During this podcast, Skip La Cour talks about the downside of taking too much pride in calling yourself a “hard worker”–especially when you aren’t getting the RESULTS you really want in life. Six-time National Bodybuilding Champion and “Mental Toughness” coach Skip La Cour discusses strategies that help you become more successful both inside AND outside of the gym. Get your daily dose of motivation and mental toughness! 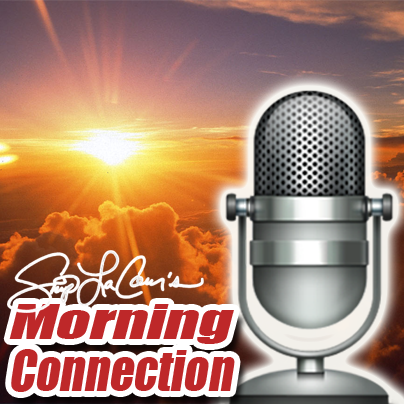 Have Skip’s Morning Connection tips emailed to you bright and early every morning. Go here now to sign up for them. Skip La Cour owns Mass Machine Nutrition. He is also is a one-on-one coaching specialist for those wanting to take their bodies AND lives to a higher level. Skip holds you accountable to the success and promises you’ve made to yourself with weekly 30-minute coaching sessions. Go here for more information.